Brought to us by Camp Eagle, Adventure for the City allows kids to enjoy a 25-foot-tall rock climbing wall, bike tracks, obstacle courses, water slides, and game arenas. Throughout the week they’ll worship with friends, explore God’s Word, and learn what it means to be a kid who follows Christ. Altogether the camp is an affordable way for kids to get a great Christian camp experience in their hometown. Scholarships available. Contact Hala for info. What is Adventure for the City? After decades of hosting unforgettable summer camps in the wilderness, Camp Eagle and Glorieta Camps are now offering their most accessible program yet. Through Adventure for the City, their enthusiastic staff is meeting us where we are with their adventurous activities and Christ-centered programming. Their mission is to inspire Christ-like change through outdoor adventure, authentic relationships, and biblical truth. Their staff is hand-selected based on a character of integrity and a deep desire for authentic relationships. They specialize in providing a fun and safe experience that will likely be the best week of your child’s summer. 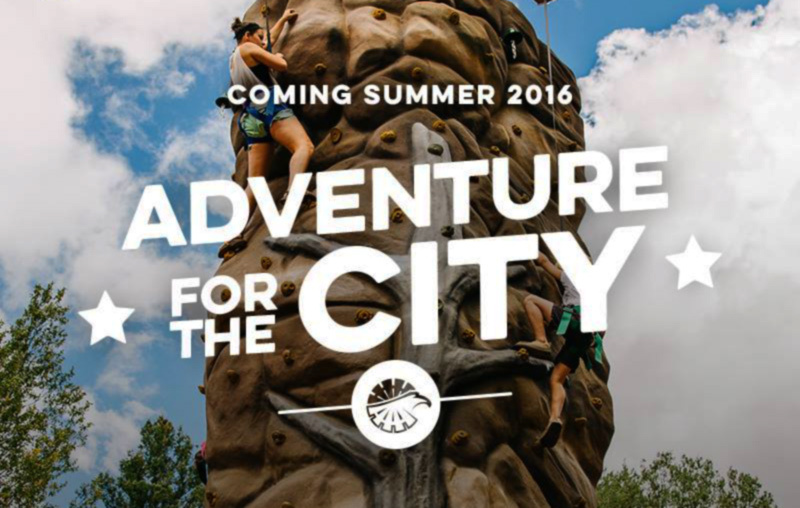 You can learn more about Adventure for the City at Camp Eagle’s website. If you’re not familiar with Camp Eagle you may want to read reviews from some people who have been involved with it. Check out a couple of them below and read more on Facebook and Google. I loved Camp Eagle. This year was my 2nd year coming and I have truly learned more about God and the people around me! –Elle I. Best experience ever for my daughter. The lessons she learned, the friendships and memories she will never forget. Truly blessed! –Krystal R.
If you need more info or have any questions, contact Matt Ryniker, Pastor of Youth Ministries. Do you know anyone who may want their kids to attend? 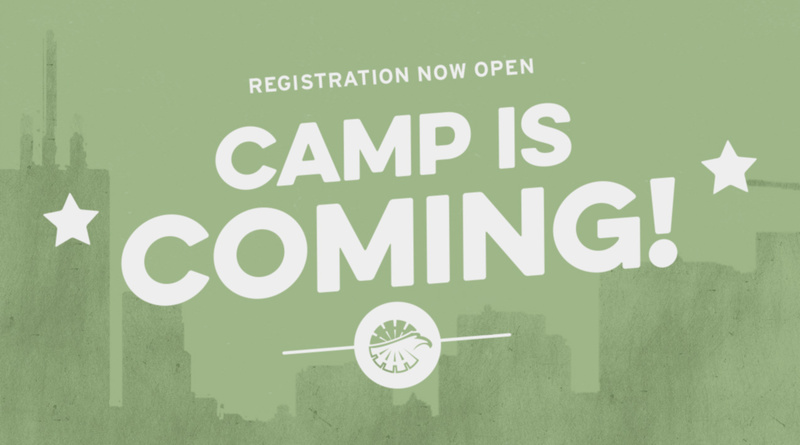 Registration can be completed at Camp Eagle’s registration website. Once you have created an account the site will walk you through your account setup, entering info for each child, filling out the required forms, and submitting the payment for registration. Please let us know if you have any questions, and be sure to share this with friends who may want their kids to attend. We’ll see you there! If you don’t have time to register right now we’ll send you a reminder to register later.